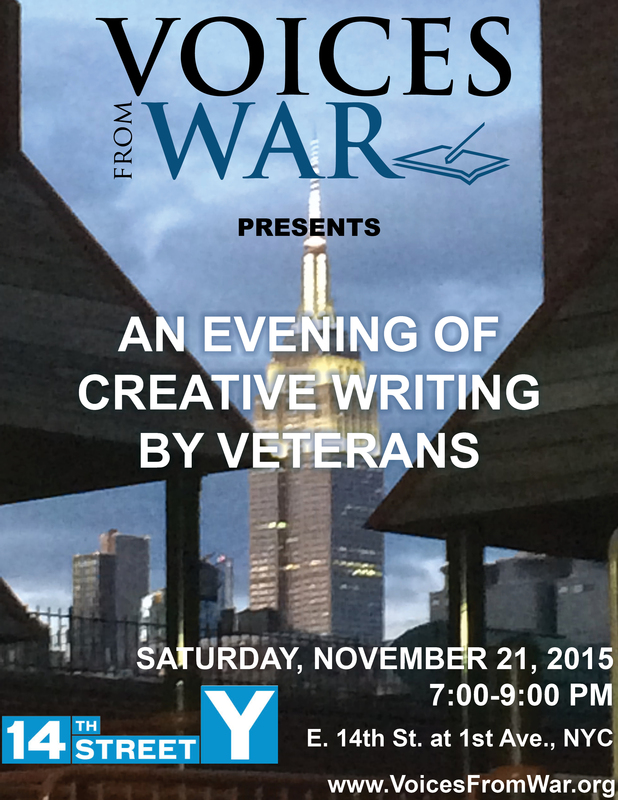 This FALL 2015 at the 14th Street Y in NYC come celebrate veterans in the arts on Saturday, NOVEMBER 21st! Please join Voices From War and the 14th Street Y for an evening of creative writing readings by Voices From War students! This event will showcase the diverse and accomplished work produced by Voices From War’s participants over the course of the past year. Complimentary wine and snacks to precede and follow the performance. 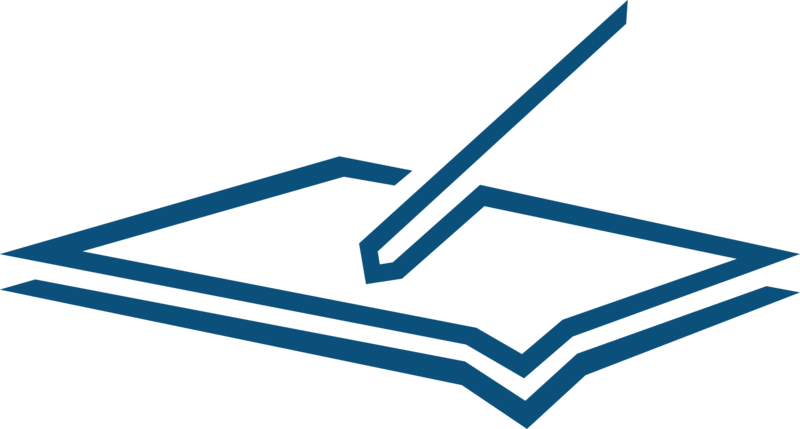 THANK YOU to the 14th Street Y, host of Voices From War’s writing workshops for veterans since Season 1, Fall 2013. SATURDAY, NOVEMBER 21st at 7:00 p.m.
We appreciate your support for Voices From War’s workshops and programming as we sustain our workshops at the 14th Street Y (now in their third year!) and expand, including new collaborations in the Bronx and additional projects in process! EACH contribution makes a difference. THANK YOU for your support during our Fall Appeal!